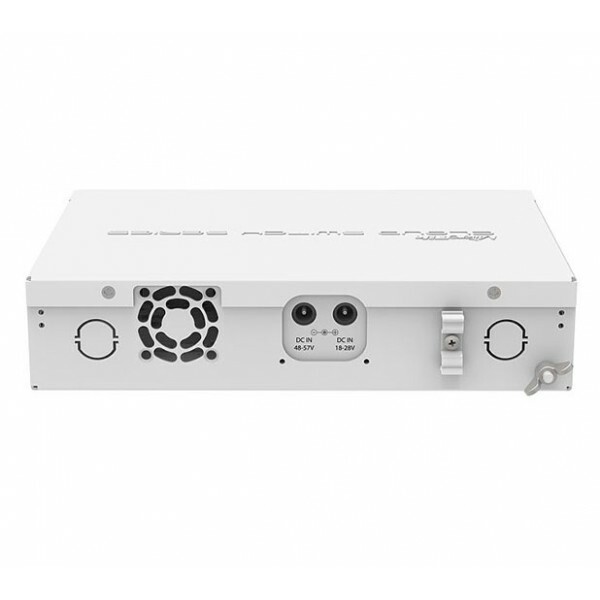 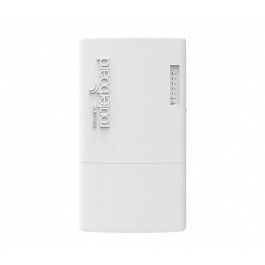 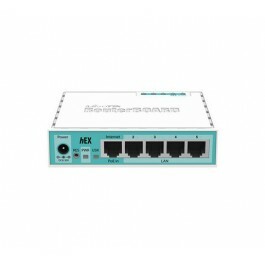 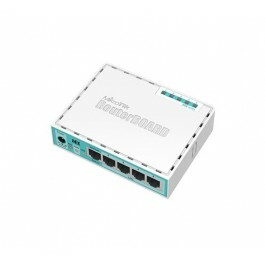 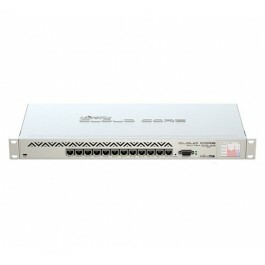 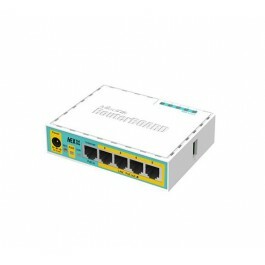 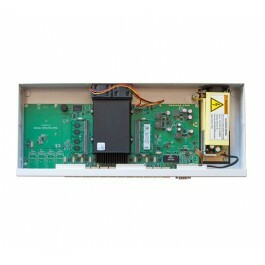 The MikroTik CRS112-8P-4S-IN is an eight Gigabit RJ45 ports PoE switch, that offers different power output options: autosensing 802.3af/at PoE/PoE+ and Passive PoE, and four SFP ports provide optical fiber connectivity options to support uplinks of up to 1 Gbps. 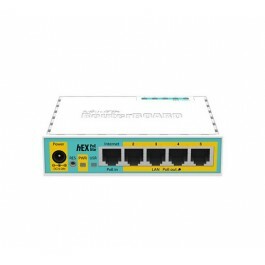 The MikroTik CRS series combines a fully functional router and a managable switch with L3 features, it’s powered by the familiar RouterOS. 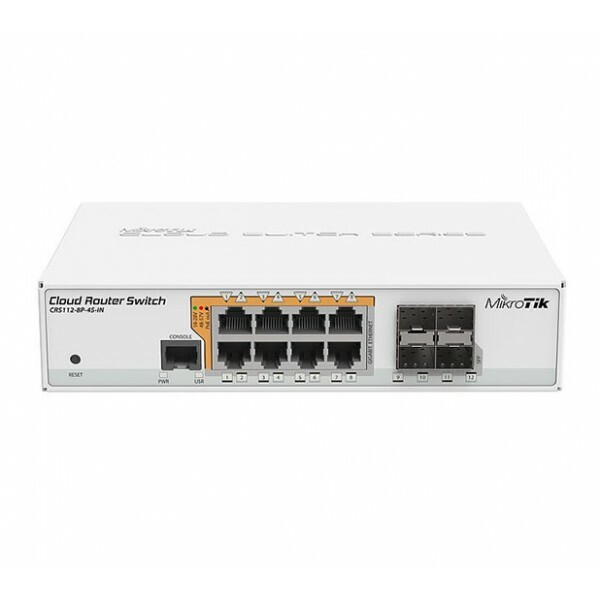 All the specific Switch configuration options are available in a special Switch menu, but if you want, ports can be removed from the switch configuration, and used for routing purposes. It gives you all the basic functionality for a managed switch, plus more: allows to manage port-to-port forwarding, apply MAC filter, configure VLANs, mirror traffic, apply bandwidth limitation and even adjust some MAC and IP header fields. 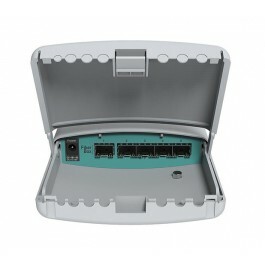 IGMP snooping is also supported.